MUMBAI: One reality show that is immensely loved by the young adventure junkies is MTV Roadies! Every year, adventure lovers from across the country eagerly wait for this show’s return, and the audition rounds witness innumerable participants showcasing their superb talent. This year is no different. Yes, the adventure show is back with a bang! 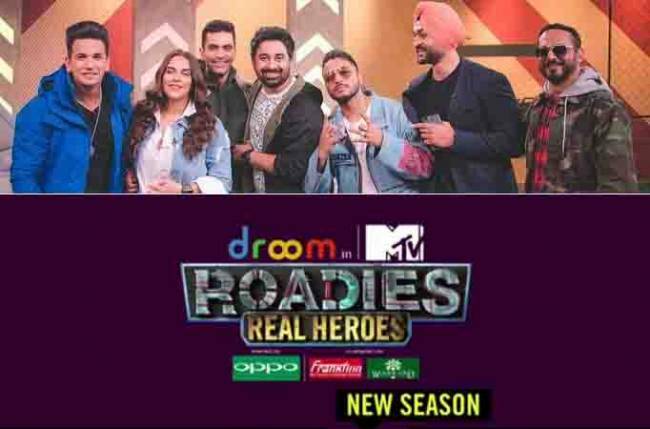 And, audition for the sixteenth edition, Roadies Real Heroes, has already begun. Recently, the channel took to social media to share a video, wherein one can watch all that happened during the audition rounds. Yes, this year, one more hero will be joining the gang leaders, and he is none other than former Indian hockey captain Sandeep Singh. Also, cherry on the top is this year Rannvijay Singha returns as the host and Ring Master. “It feels great to be a part of the longest running reality show. I have been a part of the show as a contestant, gang leader and now as a master for two consecutive years, so I have had a first-hand experience of all. With this season’s theme, I am excited to witness the strength and courage of the real heroes of our country, and may the best one win,” Rannvijay had earlier said in a statement to media.